The term 3D graphic is used to describe the 3D representation of any 2D concept or design. This transformation is achieved through 3D modelling and 3D visualisation techniques. 3D graphics can be seen everywhere and are commonly used to aid design and presentations, maximise marketing and as an explanatory tool. At a top level they are used throughout the movie industry. However the type of 3D graphics we offer are used in marketing brochures, for branding purposes and for video and TV production. 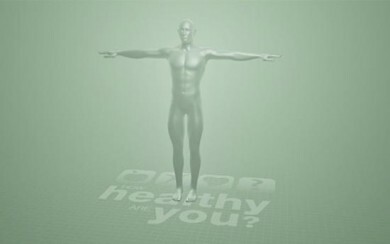 Who are our 3D Graphics Clients? What is the cost of a 3D Floor Plan and 3D Site Plan? Costs can vary from low to high hundreds and occasionally into the thousands. Costs will depend on the area to be modelled and how much detail is required. Every 3D floor plan and 3D site plan is different. In order to supply you with an exact cost we need to establish your requirements. Please contact us for more details. What is the cost of a 2D floor plan and 2D site plan? Costs can vary from low to high hundreds depending on the area to be converted and how much detail is to be included in the plan. Every 2D floor plan and 2D site plan is different. In order to supply you with an exact cost we need to establish your requirements. 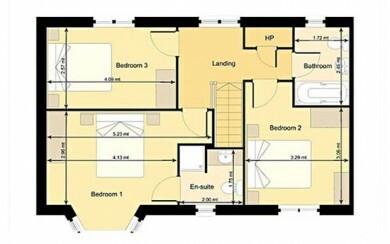 Typically however, a standard 2D floor plan of a 3bed semi will cost between €100-€150. Please contact us for more details. How do you produce your 3D line drawings? 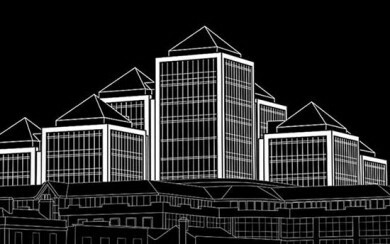 Without giving away trade secrets, we use a mix of Adobe Illustrator and Photoshop to create these stylised images. Can you create motion graphics for a TV ad? Yes, In fact we have experience in creating motion graphics for a TV series. It involved the production of stings, straplines and the 3D animation of the human body. Help! We are launching a new property development but the site is unfinished? No problem. Our photo retouching service is ideal for such a problem. 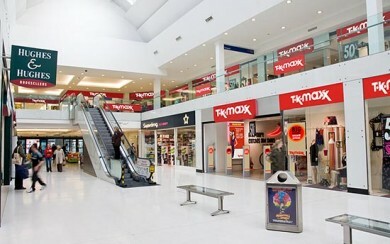 We can take photos of the existing site as the site works are being completed and produce touched up photos. This will allow you to get your marketing material printed in time. Do you provide different levels of detail for your 3D plans? Absolutely. 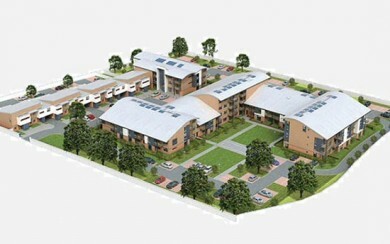 For example, on our 3D site plans we can include full detail or no detail on the houses and buildings. We can produce them in simple massing detail and colour coded for easy recognition. Alternatively we can produce all houses and buildings in full detail. We can advise you on the best approach to suit your requirements and budget.